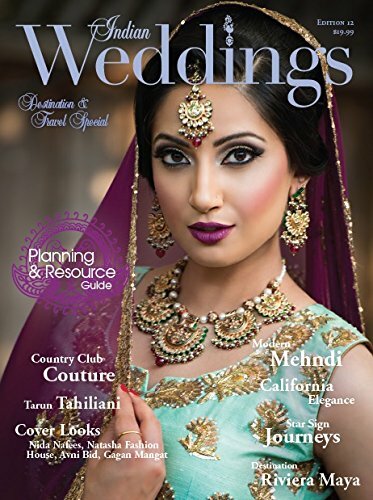 The only print magazine dedicated to Indian Weddings in the United States. Because of the tradition of hospitality and several events, each wedding is unique and beautiful. You know you can't afford to miss out!